KISS IT Consulting is a small, family owned IT consulting business located near downtown Pittsburgh, PA. We were founded out of the desire to work directly with our clients to provide simple, high quality technical solutions at a much more reasonable price than a typical consultant. As independent consultants we keep our overhead low and pass those savings on to you. Below you'll find a few of the services that we currently provide on a daily basis to our clients, however, our services are not limited to just what we list here. If you need assistance with a technology that you don't see listed here please reach out to us to discuss if we have the expertise to help. Regardless of the size of the project, we're here to provide you...Simple Solutions, Simple Savings! Looking to start using the cloud to power your business or need help managing your existing cloud infrastructure? 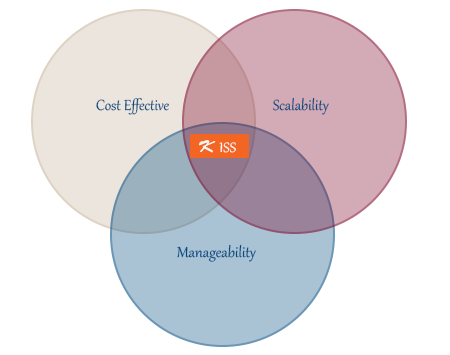 We specialize in building and managing scalable cloud services on both AWS and Rackspace platforms, including custom auto-scaling solutions. Need a custom application to power your business? We specialize in "Full Stack" development on the LAMP (Linux, Apache, MySQL, PHP) stack and can solve your most complex problems with elegance and simplicity. Once completed we can also deploy it to a production environment and provide support as needed. Let us help support and streamline your existing development team by providing automation and tools to make them more efficient. Or let us review your existing business processes to help find ways in which they can be automated to make more efficient use of your time and money. Do you still prefer to own your own equipment and ensure the physical security of your data? We are right at home in the cold corners of your data centers and can provide a wide range of installation and management services of servers, storage devices, backup platforms, and more. Are you health care provider in need of integrating your lab or patient systems with other service providers using HL7 or another protocol? We can help you by leveraging the industry standard Mirth Connect product or even by developing a custom integration system if needed to meet your needs. Security compliance in the health care industry grows more complex every day. We can help you meet your HIPAA/HITECH goals by conducting risk assessments, implementing technical safeguards, and last but not least, providing the supporting documentation needed for compliance. At KISS our primary goal is providing simple solutions that meet your business needs and budget. We believe in assessing each task we encounter for the most sensible solution for your business today, while thinking ahead for future needs and ensuring that the choices we make will accommodate them. We strive to be sensitive to the needs of each and every client and welcome the opportunity to discuss any of your current Information Technology needs or pains to see how we can work together to find a simple solution. We will listen to and record your specific requirements, document your possible solutions, and work with you to implement the best solution for you and your business. 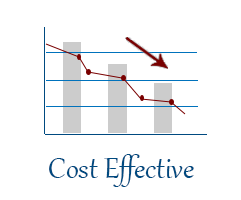 Our solutions must be cost effective and meet your budget. 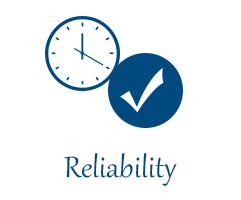 Our solutions must be reliable, your business depends on them. 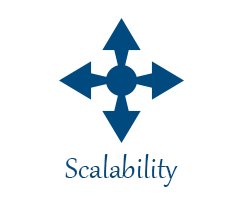 Our solutions must be scalable to meet the demands of your business today as well as in years to come. 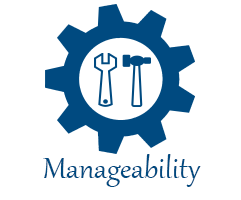 Our solutions must be as easy to manage by you and your team as they are for us. 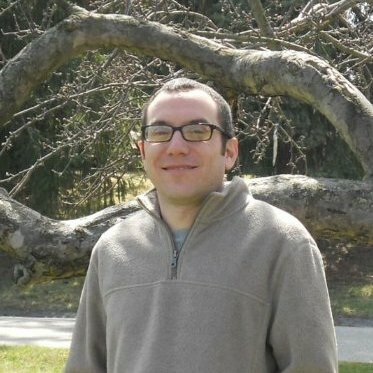 With over 15 years in the Information Technology industry, Brian has experience working with Fortune 500 companies, small startups, and everything in between. Brian's primary focus areas have been in Unix based operating systems, LAMP stack development, and Storage Area Network design though he has experience in a wide range of other areas of IT, including Windows based platforms. He prides himself on his KISS approach to designing clean and reliable technical infrastructure. He holds a Bachelors degree in Computer Science from California University Of Pennsylvania.